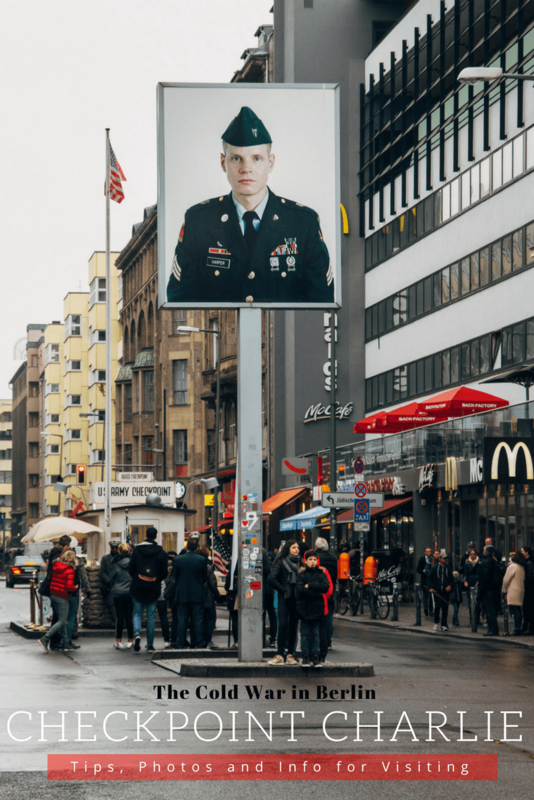 Located on the corner of Friedrichstraße and Zimmerstraße stands a reminder of the legendary border crossing of the Cold War. 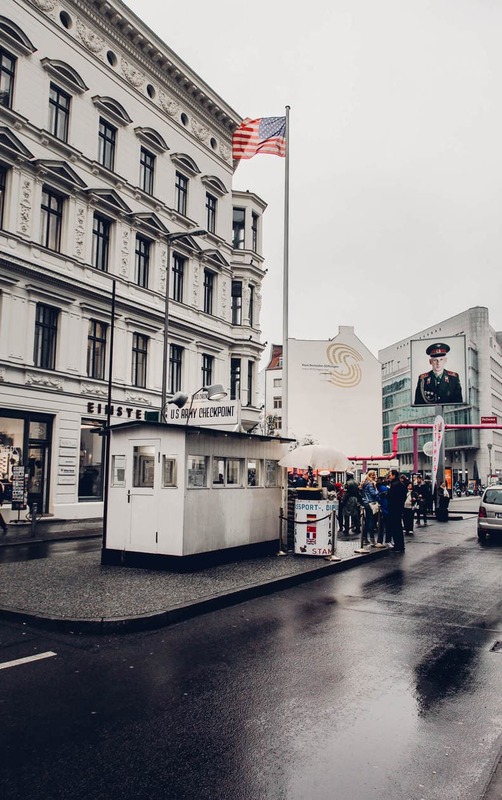 Checkpoint Charlie plays a major role in Berlin’s history and is one of the many historically significant sites you can visit while in Germany’s capital. 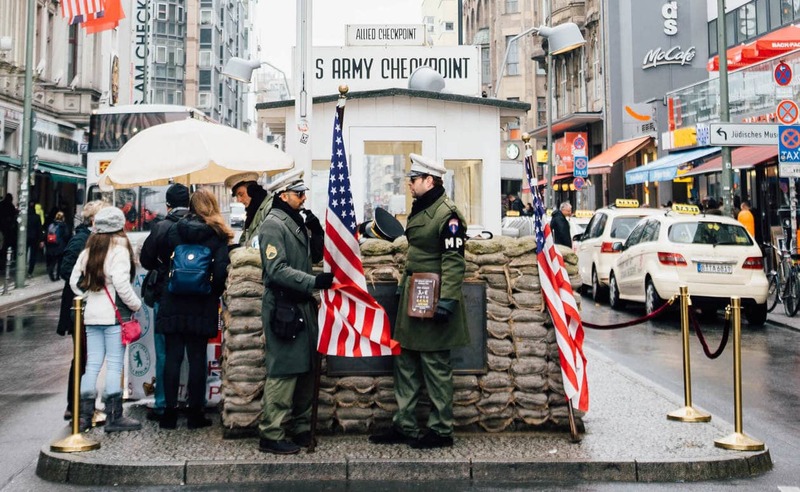 Keep reading for photos, visitor tips and information for your visit to Checkpoint Charlie. 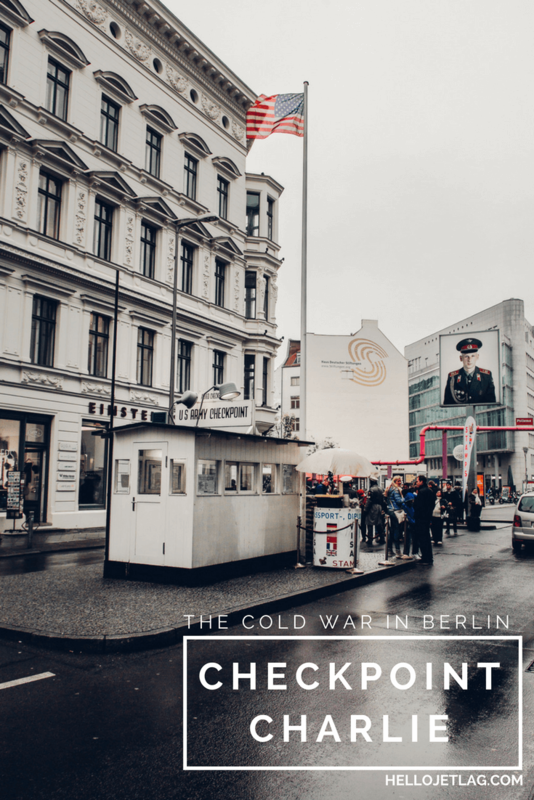 Checkpoint C (nicknamed ‘Charlie’) was a crossing point between Communist East Berlin and the American-controlled sector of West Berlin during the Cold War. 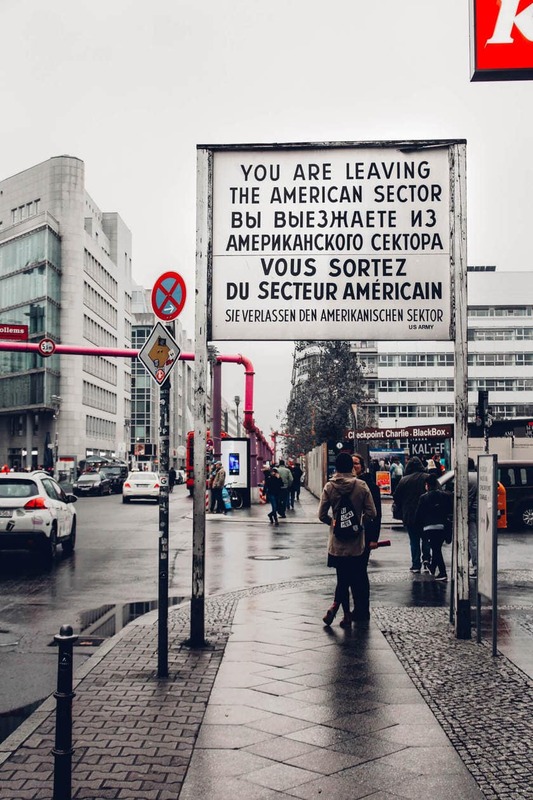 It was the only point where East Germany allowed Allied diplomats, military personnel and foreigners to pass into the Soviet sector. 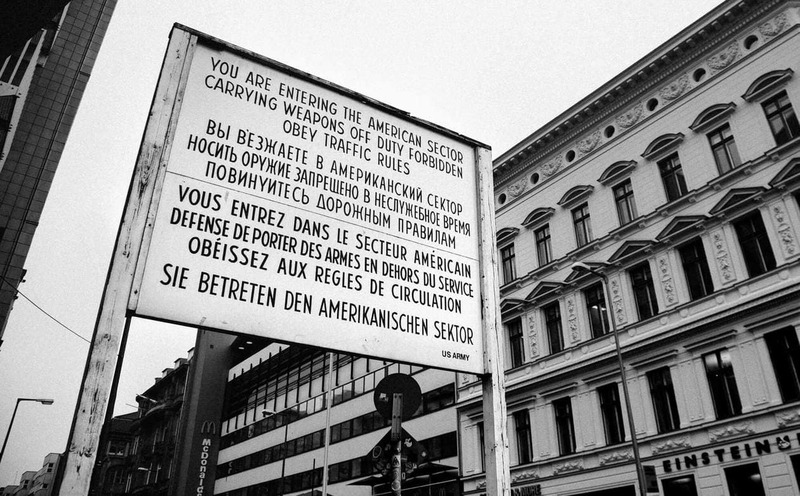 Checkpoint Charlie was also the scene of the infamous showdown between the United States and Soviets. On October 22, 1961, a standoff occurred due to a border dispute. American and Soviet Tanks stood just 300 feet (100 meters) apart from each other for 16 hours on the brink of a WWIII. 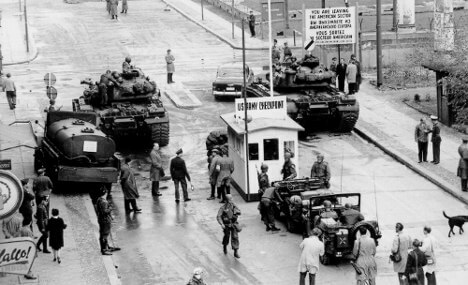 Checkpoint Charlie was the most famous crossing point between East and West Germany and it played a significant part in Berlin’s history. Today, you can visit the site but be prepared for a bit of a tourist trap. 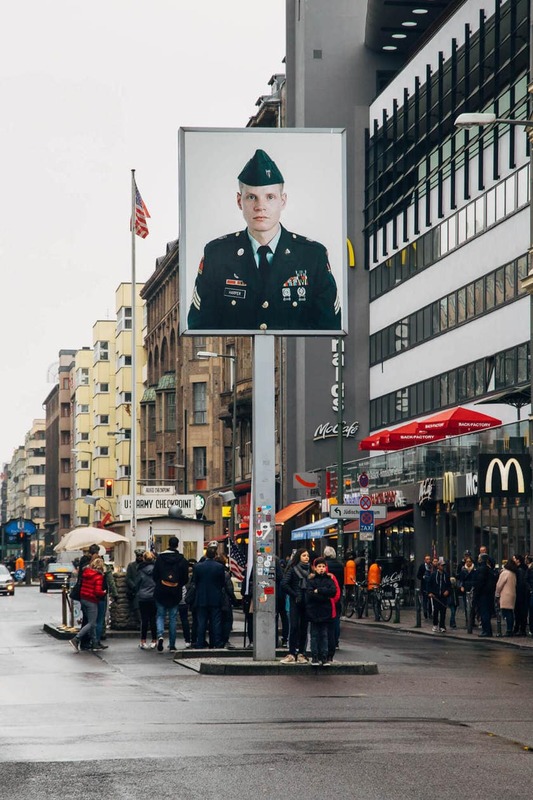 Actors dressed up as American soldiers stand outside of the guardhouse taking pictures for money, while illuminated KFC and McDonalds signs inevitably find their way into all your photos. A stark contrast to it’s dark past, and many find the scene distasteful and disrepectful. Since I’m extremely interested in the history, I felt it was worth a quick visit. It’s free and located right near the subway so it was an easy stopover to make. However, if you don’t feel a strong interest in it’s historical significance, there are much more impactful sites to see in Berlin. PASSPORT STAMPS The guards will stamp your passport with replica stamps that were once used when you’d pass between East and West Berlin. I’m not one to say no to a passport stamp, so I did it. 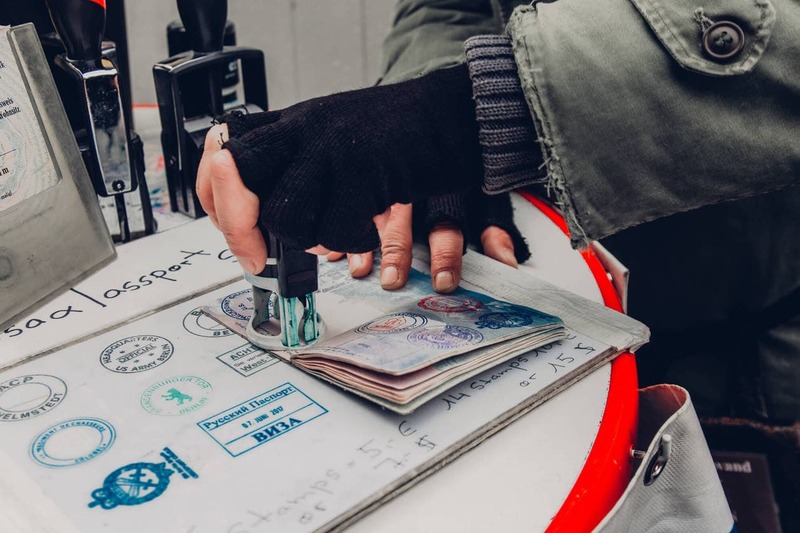 However, while researching this post, I discovered that souvenir stamps have the potential to cause problems and even invalidate your passport! Do you research and get stamped at your own risk. 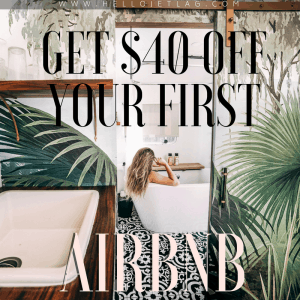 Check out this article on PassportInfo.com for more information. THE ORIGINAL GUARDHOUSE The guardhouse that stands at the site is a replica. The original is on display at the Allied Museum in Berlin. PHOTOS If you choose to take a photo with the “American” troops, it’ll cost you €3.